Gaining weight is as effortless as taking a breath and as difficult to lose like moving a mountain. No matter how hard you try, they are tough to melt and very easy to gain back. Most diet plans do not deliver what they promise, and you feel caught in a vicious circle. However, if you make some tweaks in your diet as well as lifestyle and include some minimal exercises, you can experience an easy and sustainable weight loss. 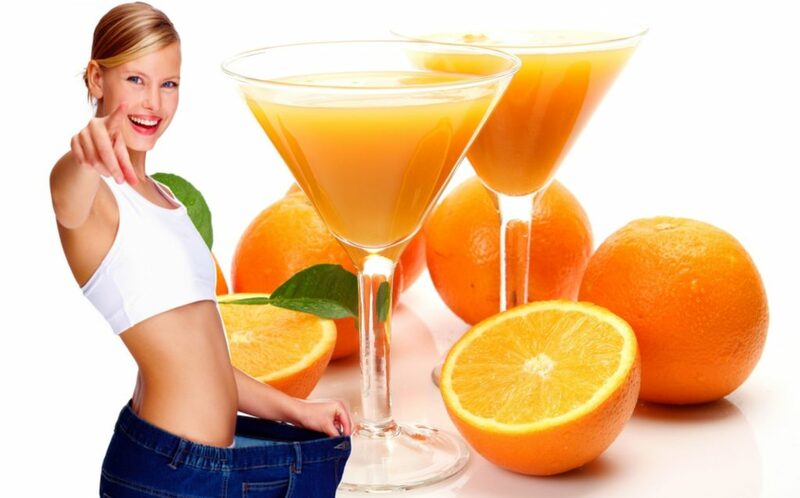 Here, we provide some easy tips and tricks that you can follow to lose weight naturally. Protein is the king of nutrients as far as weight loss is concerned. A human body requires excess calories of about 80 to 100 calories per day to digest proteins. A high protein diet also keeps you satiated and full for a longer period of time. Thus, you tend to eat less. Studies suggest that a high protein diet naturally cuts your calories intake by about 400 points without feeling any heat. Therefore, it is the best way to lose weight. Another terrific way to lose weight is to base your diet on whole single ingredient food. By this method, you successfully manage to remove all added sugars, added fats and processed food which are junk sources of fat and only add to your weight. They are lot more filling and keep you satiated for a longer period of time. Another major benefit of them is that they are a treasure house of nutrients like vitamins and minerals. Weight loss comes across as their natural side effect. Sugar intake is something that needs to be watched carefully. It tends to crop up in unlikely places. Hence, you must take care to read out the labels. Sugar and its counterparts like fructose add serious girth to your waistline while making you feel hungry sooner as well. It’s best to avoid them. 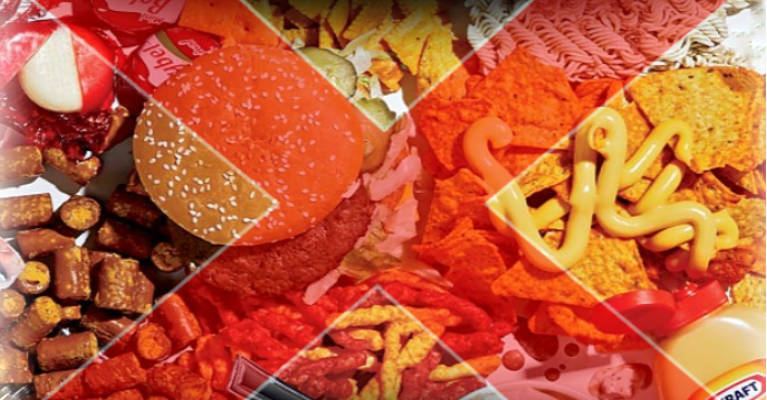 Since processed foods are engineered to make you eat to your maximum, they are usually high on added sugars and fats and consequently calories. Thus, it is much better to dump them and opt for homemade foods instead. They are high in nutrients and much lower in calories comparatively. Moreover, you have the option to cut their calories further and make it more suited to your needs. Refined carbs are those from which maximum nutrients and fibers have been removed. It only has easily digestible carbs which have zero satiety, and thus you feel hungrier faster. The consequence is overeating and weight gain as well as your body getting deficit in nutrients. 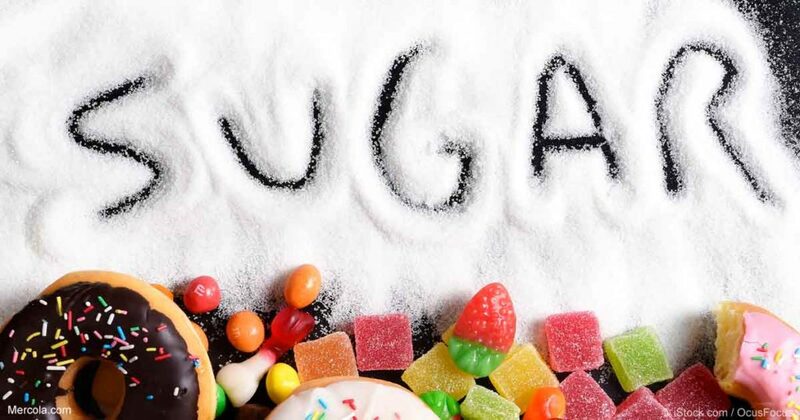 Major culprits of refined sugars are bread, pasta, breakfast cereals, pastries, sodas, etc. Green tea is your best arsenal to lose weight. Studies have already established it as an effective tool to increase the body’s ability to burn fat. 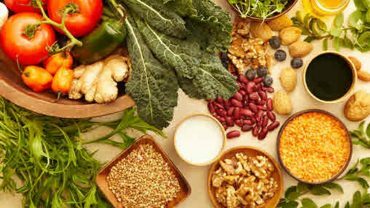 It is also overflowing with antioxidants which are effective in scavenging the harmful oxygen radicals which can mutate the cells’ DNA and cause major disruption in the normal functioning of the body. If not curbed, they can increase the body’s inflammation and stress level whose natural outcome is weight gain. 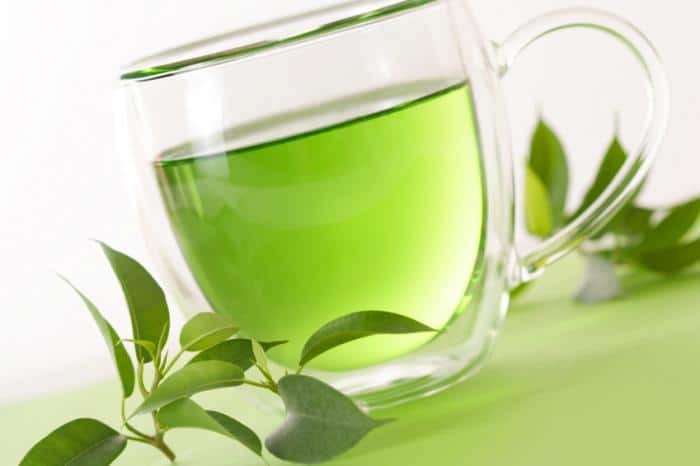 Drinking at least three cups of green tea daily will go a long way in reducing your weight naturally. Tea, coffee, fruit juices, soft drinks, chocolate milk, alcohol and energy drinks are all easy sources of adding weight without you realizing their potential. The paradigm is that the brain does not register liquid calories like solid calories. Thus, you have zero feeling of intake of calories with liquids. The consequence is an over intake of calories, and thus you gain weight. If you are addicted to tea or coffee, try to take them without milk and sugar. It would help you to lose weight naturally. Try skipping a meal or two on an irregular basis. If you fast for a full day or two at a stretch, your metabolic rate decreases considerably, and you end up gaining weight when you eat something. However, if you are skipping a meal occasionally, it keep your metabolism rate intact, cuts on your calorie intake as well as cleanse your entire system. Thus you can lose flab in a safe manner and without feeling the heat. This is another awesome trick to lose weight. When you are chewing your food well and thus eating slowly, you tend to take in more air which helps you to feel full much earlier. It also helps in the production of hormones that help in eliminating body fat naturally. Thus, you start losing weight naturally. We have been hearing about increasing intake of water since ages. However, it is not only helpful in flushing out toxins from your body but also in keeping you satiated for longer duration and killing your false hunger pangs. It also fuels your metabolism. Thus, to lose weight, it is advisable to drink a glass or two of water prior to eating your meals. Not many know how vital sleep is to help you in losing weight. It has already been established that people who skip on sleep tend to gain more weight and are seriously vulnerable to obesity. Sleeping helps in increasing the production of happy hormones in your body and helps in the reduction of false hunger pangs and cravings. You should as a rule sleep between two to three hours after your dinner. Losing weight naturally is all about developing the right attitude and habits. The key to success is taking up one to two tips at a time and making it your default habit. Easy Weight Loss 1200 Calorie Diet – No Starving!